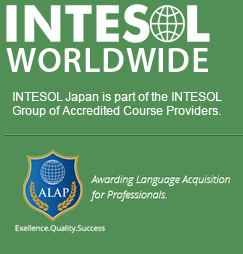 INTESOL Japan provides online training courses where students can study at their own pace. In the 180 hour programme, students are provided with a 400-page textbook and submit about 50 tasks, which includes preparation of their own lesson materials. The course is not provided onsite at this stage. – assessment procedures developed for the ESOL Skills for Life programme. At INTESOL Japan we pride ourselves on personalised service, and we are constantly available to offer individual support and coaching. This means that your success on the course is virtually guaranteed. The length of time it takes to complete the course depends on your other commitments. There are approximately 180+ hours of work in the course. As a general guideline most students complete the course within 6-9 months, however if more time is required, this is not a problem. 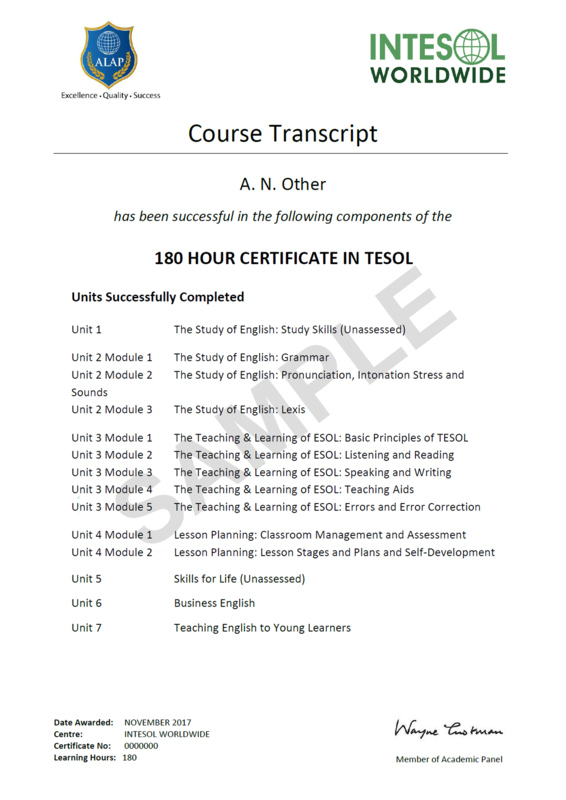 180 Hour Online TESOL Course is valid for 15 months commencing from the date enrollment is completed. If you are in a hurry, for example due to an overseas deadline, inform your tutor who will guide you through the course and enable you to complete it more quickly. 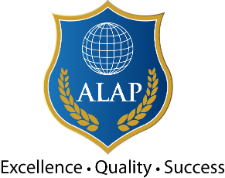 Gaining a TESOL Certificate Awarded Through ALAP. 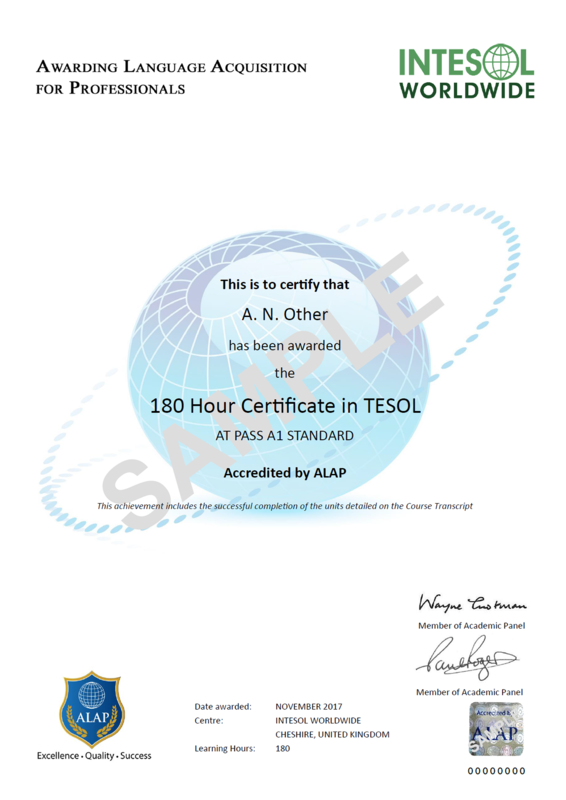 You receive a graded TESOL certificate direct from ALAP. You will receive a Course Transcript from ALAP showing what you have studied and how many hours. Your TESOL certification course is moderated and the procedures are checked by an external body. The course materials can be downloaded in the member site. and 3rd payment one further calendar month later. Please note: There are no set start dates. You decide when you start.